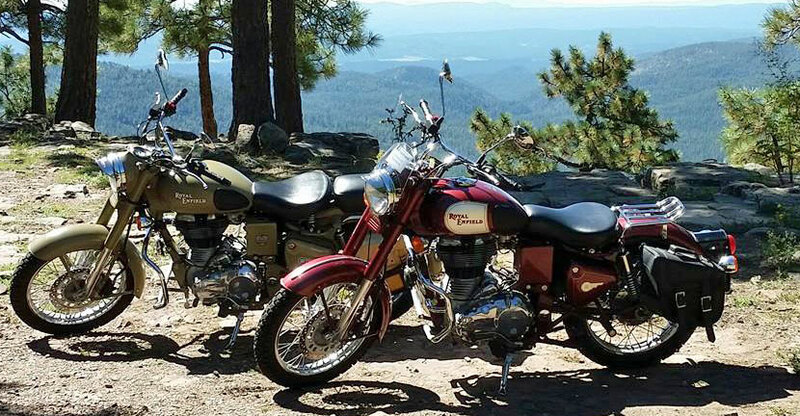 The American enthusiasm for Royal Enfield North America has fueled the recent U.S. expansion. Since taking over distribution in the market on January 1, 2016, Royal Enfield has added dozens of new dealers across the US and Canada. Plans are in place to add more than 100 dealers over the next year in various markets. Additionally, ThunderRoad Financial will start offering national retail financing to participating Royal Enfield North American dealers. This partnership will provide these dealers with more opportunities to sell motorcycles to buyers across the credit spectrum. The oldest motorcycle company in continuous production, Royal Enfield made its first motorcycle in 1901. A division of Eicher Motors Limited, Royal Enfield has created the mid-size motorcycle segment in India with its unique and distinctive modern classic motorcycles. With 50% growth every year for the last 5 years, Royal Enfield is fast becoming a very important player in the global mid-sized motorcycle market. To learn more visit www.royalenfield.com/USA.